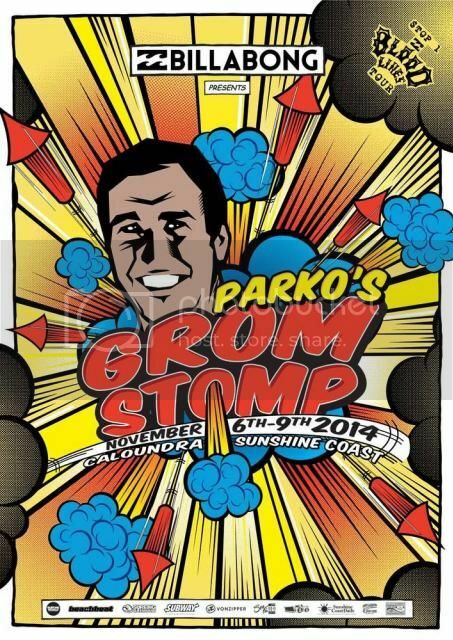 Billabong Parko Grom Stomp 2014 runs November 6th - at Caloundra on the Sunny Coast. Good luck to all the Le-Ba groms ! 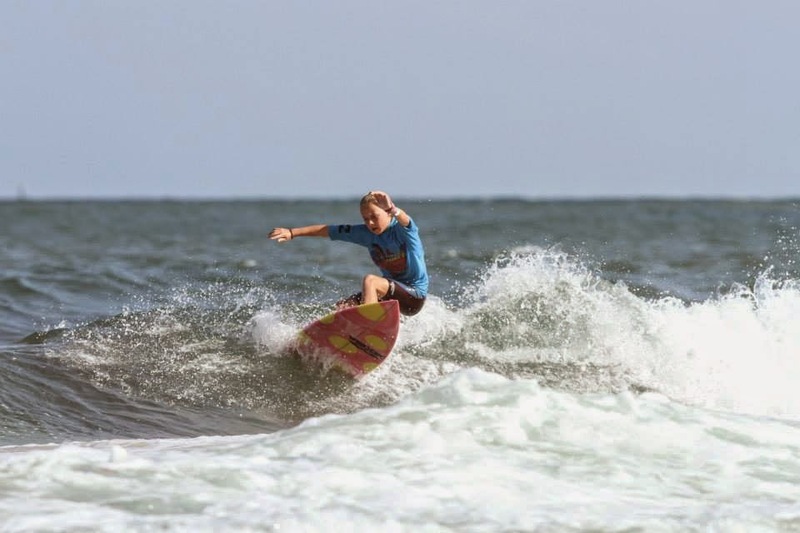 A great day for the Little Le-Ba groms today in small waves at Kings Beach, Caloundra. Jack O'Brien had a win in the Semis and finished 3rd in the Final of the 11U Boys. Nyxie Ryan also won her Semi and finished 2nd in the Final of the U11 Girls. Dembe Ryan couldn't crack the Final and finished 7th overall. Well done grubs !! Jack Murray, Zak and Luke Condon start their event tomorrow in the 16U Boys. 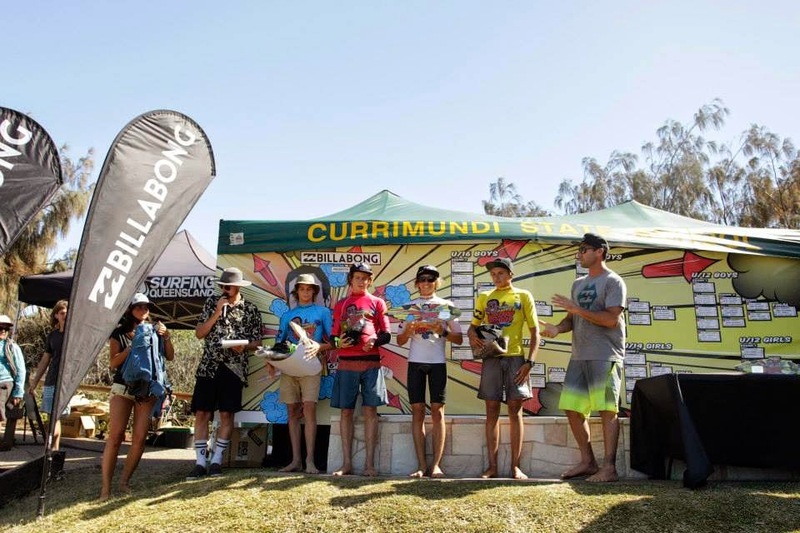 Zak Condon finished 3rd in the final of the 16U boys in fun 3' peaks at Ann Street. Luke Condon and Jack Murray were both eliminated in the Quarters to finish equal 9th. Well done fellas.